I heard Tolchock for the first time when I came across their last full length album Elements of Rage which was released in 2015. 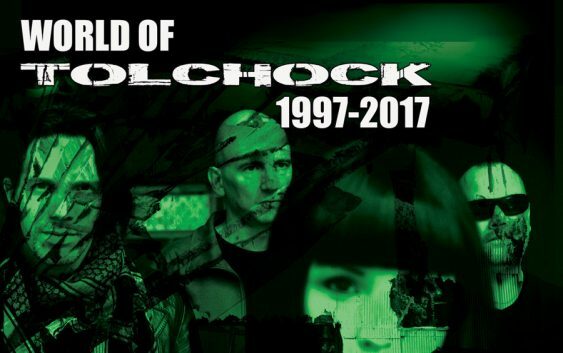 I immediately fell in love with the unique sound they created and I was rather pleased to find out that they came back this year with an exquisite release; a collection of their work from 1997 to 2017. This release is an absolute “must hear”, especially if you haven’t listened to this Swedish electronic act before. However, what you are about to hear is not so easy to describe. The band mixes various influences, EBM, synth pop, industrial and even techno to create an utterly danceable material. The album is a cleverly assembled collection of the songs from In The Name Of Tolchock, Wipe Out – Burn Down -Annihilate and Elements Of Rage albums. 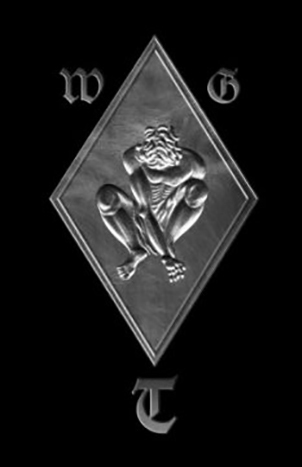 Although I can’t name many bands they resemble to, I would suggest listening to this outstanding band to anyone who likes Dance or Die, KMFDM and Front 242. Their experimentations with various genres took them far beyond the predictable descriptions; the sound they create is definitely an outstanding hybrid. These masters of the electronic sound engaged all their creative powers to produce something you haven’t heard before; their music is provocative, punchy, powerful and inviting. If Tolchock has been under your radar so far, now is the perfect time to pay them close attention. 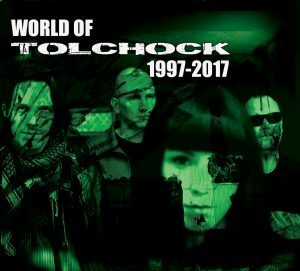 World Of Tolchock will show you known genres from the new perspective and you just might find yourself lost in Tolchock’s inspiring creation.